Learn more about Phil Vitanzo, owner and inspector of Veriguard Home Inspections. See all the quality home inspection services we offer. The housing industry is ever-changing, and the homes we live in today differ greatly from those of yesterday. As times goes by, construction methods and technologies evolve, requiring the entire industry to adapt—including home inspectors. At Veriguard Home Inspections, we offer a property inspection that will clearly illuminate the condition of any home. We set our standards high, aiming to provide our clients with specific details rather than the generalities. A real estate transaction takes cooperation from both sides in order to be successful, but when a prospective buyer is put at a disadvantage due to a lack of precise knowledge, it often results in the seller dictating the terms. Our goal is to make sure that you’re able to negotiate on an equal footing. We offer comprehensive home inspection services to Northern New Jersey, including Bergen, Essex, Passaic, Hudson, Union, and Morris counties. After we’ve completed our evaluation of the home, we’ll organize our findings into a comprehensive digital report that will be accessible by login within 24-36 hours. Photographs and video clips are inserted throughout the report to complement our written assessment, providing a diversified report for understanding the home’s condition. We avoid obscure technical terms wherever possible, keeping the report easily readable so that our clients can comprehend their inspection findings even if they’re unfamiliar with the ins and outs of residential construction. 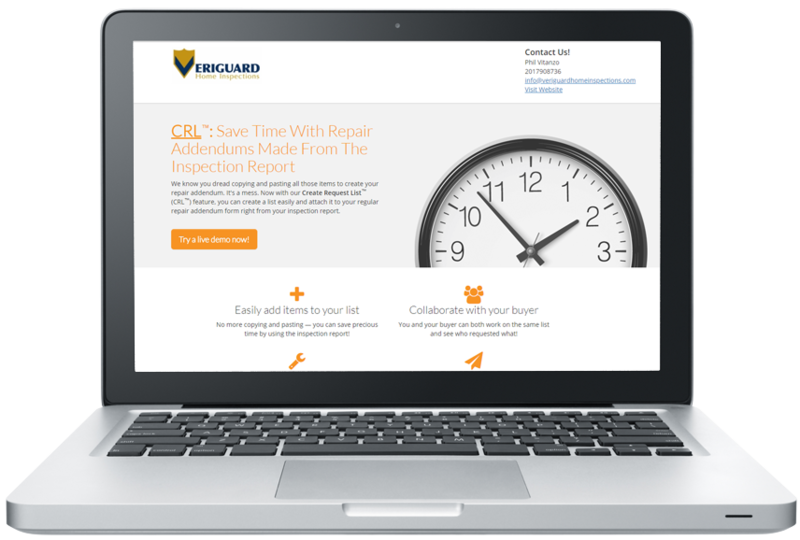 In order to make the negotiating process more manageable, we provide access to the cutting-edge Create Request List™ (CRL™) feature by HomeGauge. 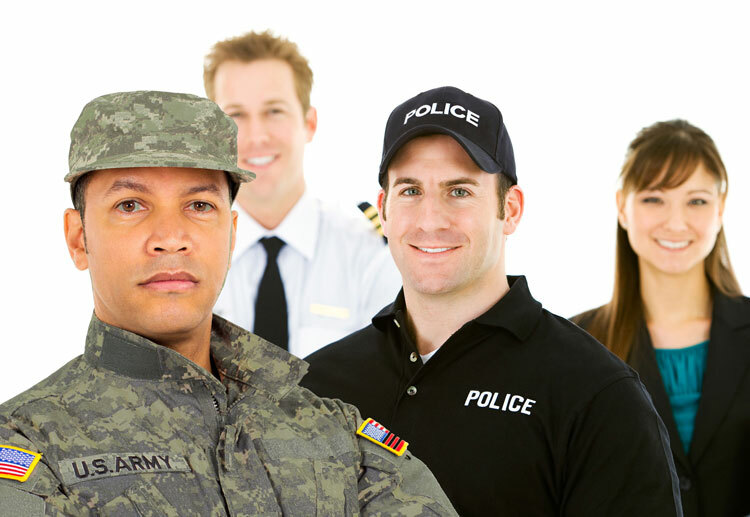 As a thank you for serving our country and local communities, we also offer a military and first responder discount. Contact us for more information. 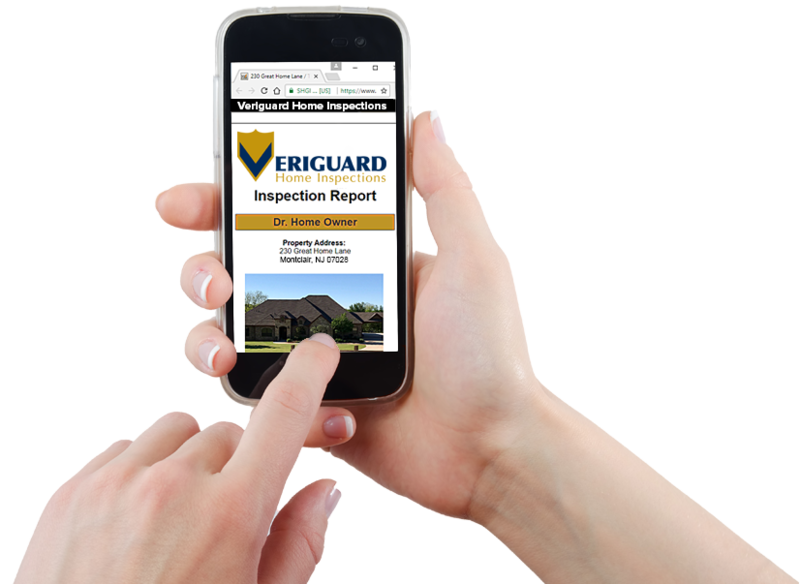 At Veriguard Home Inspections, we’re proud to provide a home inspection that embodies the next evolution in quality. Our inspections start at just $325! Contact us today to request an appointment.